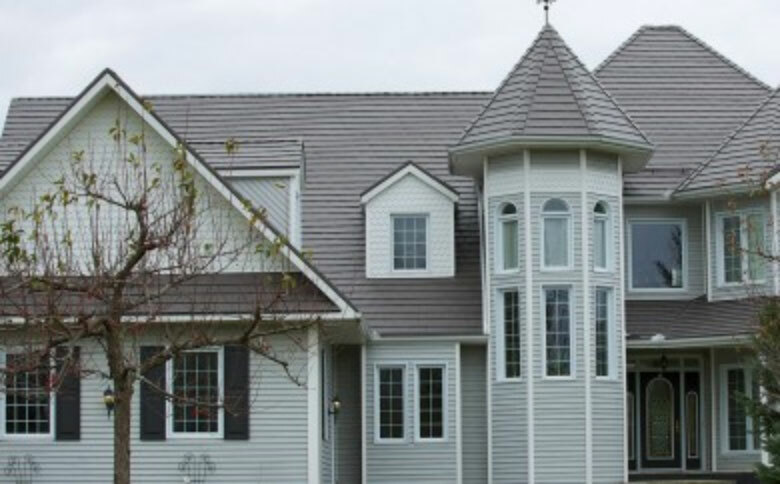 For years The Forever Roof Company has been providing business owners with an outstanding product and exceptional service. We provide our clients with the very best, using only the highest quality materials available, authorized installers and an unmatched warranty guarantee. As our commercial flat roofs use roofing materials from IB Roofing Systems, we’re so confident in the quality of our commercial flat roof roofing systems that we offer a 25-year, 100% non-prorated warranty on all commercial applications. Our IB Roofing Systems membrane carries with it a Class “A” rating in flame resistance. Unlike traditional roofing materials, the IB membrane will resist fire rather than fuel it. Ponding water is an issue commercial buildings often deal with. Our IB commercial flat roofs are uniquely formulated to withstand pooling water in that moisture is unable to pass through the IB membrane. The performance and quality of your roofing system remains intact, no matter what amount of weather your building is exposed to. 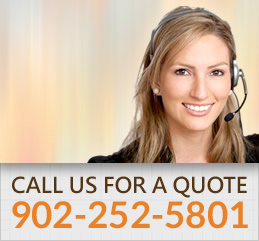 We also understand the need to our resources effectively and efficiently. By reflecting up to 90% of the heat that is normally retained by buildings during warmer weather, the IB membrane helps you to reduce your building’s energy consumption, not to mention it’s designed to be 100% recyclable. In addition to this, 90% of roofing systems can be installed over existing rooftops, eliminating the need for messy tear-offs, reducing landfill waste and preserving natural resources. IB works with the environment, not against it. We take great pride in the quality assurance we offer our clients so that they feel confident we have provided them the best possible roofing option for their building.